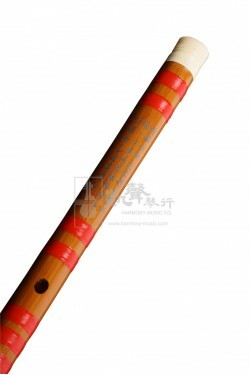 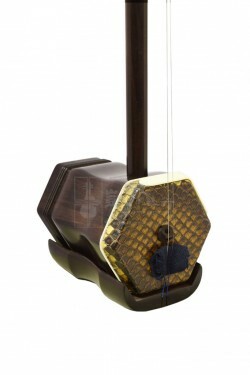 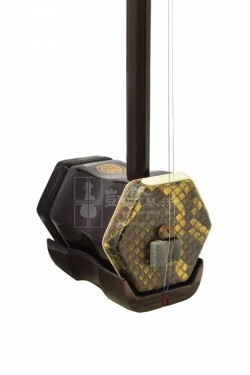 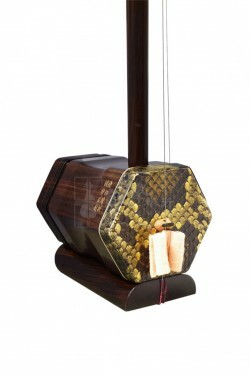 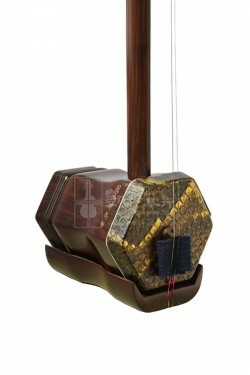 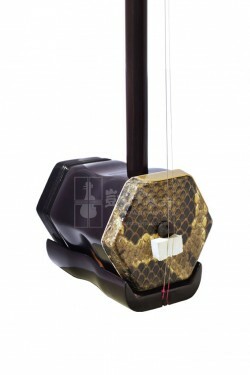 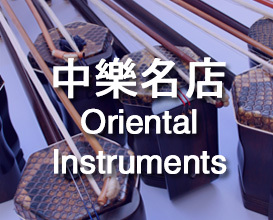 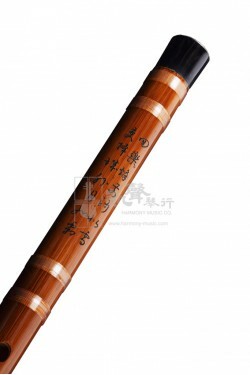 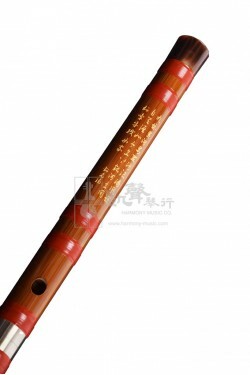 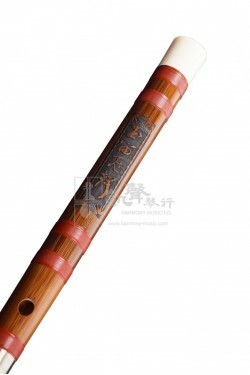 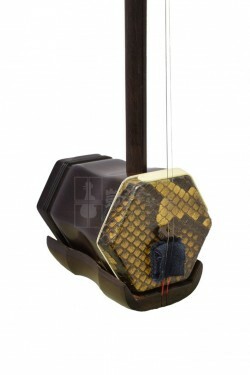 Our expertise with Oriental Instruments can date back to 1980s. 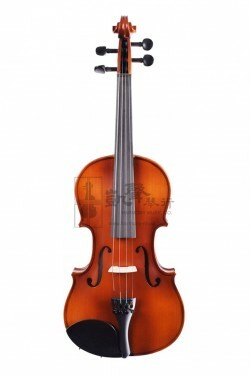 Just started learning? 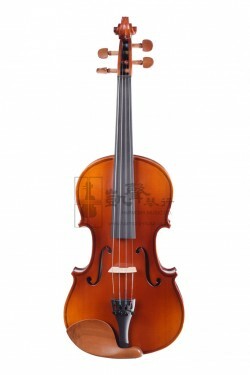 Have performing needs? 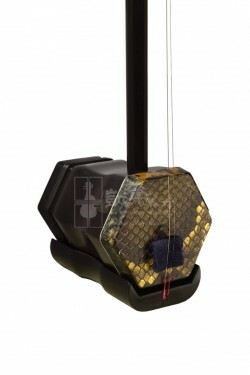 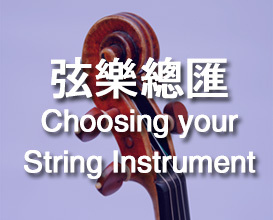 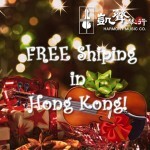 You may find a wealth of String Instruments options here. 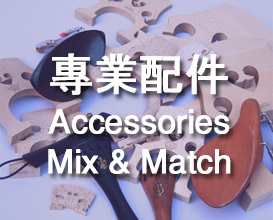 Jump in our world of accessories and take your beloved instrument to the next level. 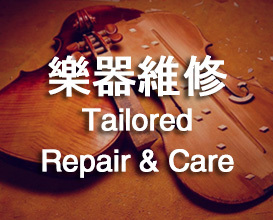 Visit our Tailored Repair section to explore your options.